A WebmasterWorld and Google AdSense Help thread reports seeing more of empty or test AdSense ads. We have seen them back in March 2007 but they have disappeared until now. 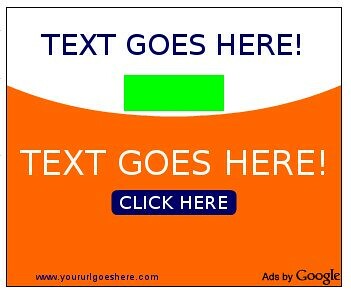 Here is a screen capture of one ad that reads "text goes here" in the ad and the URL reads yoururlgoeshere.com. Thanks for bringing this to our attention. This issue is isolated to Linux users, and our engineers are looking into it.